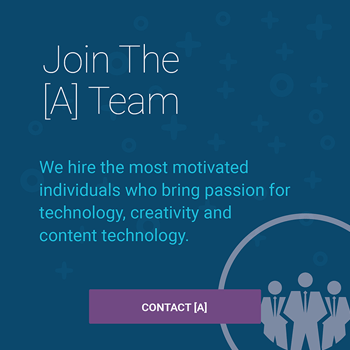 If you have what it takes to be an [A]gent, and want to be part of a team that stays on the edge of all things content technology, [A] is for you. Smart people. No titles. Many roles. [A]'s dedicated professionals are experts in their field who are willing to keep learning and who love teaching. Our team knows that you have to be willing to accept change and make adjustments quickly if you want to stand out from the crowd in today's environment. All roles are remote, as part of our distributed team. [A]Ⓡ is in person, everywhere. Real people, collaborating without walls. We look for intelligence, passion, people who love a challenge, and who naturally learn and share what they know. We operate from everywhere. We often work onsite at the offices of agency partners, clients, and at [A] Team events and conferences. Enjoys working from own home or other workspace, and does not need step-by-step guidance by a supervisor. Communicates well with the team through the day. Thrives with change, and does not need a single well-defined job or limited set of responsibilities. Is available during working hours (8:30 AM - 5:30 PM) based on Central Standard Time in the US. Proactive, even heroic, and fundamentally an honest person. Works well as a team member, and loves both learning and teaching. 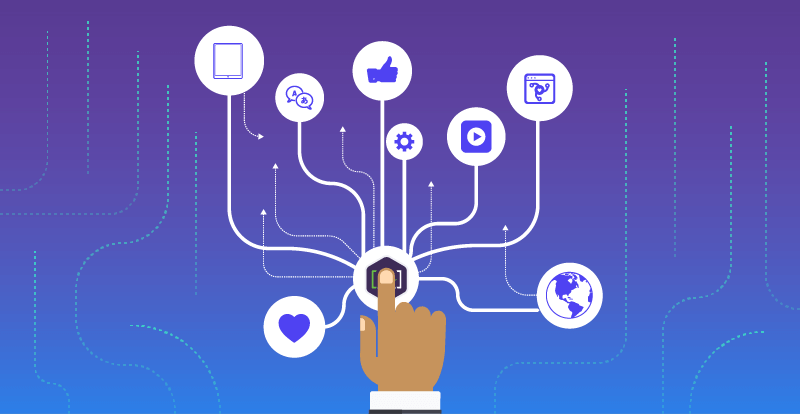 To provide a more personal content experience, social features, and better understand needs, cookies are used to process session and personal data. [A] is the Content Intelligence Service. In partnership with leading global enterprises, [A] orchestrates content intelligence systems that unify the people, processes, and technology for omnichannel publishing and real-time personalized customer experiences at scale.